Selling my Tikka T3X .204 Ruger, as its never used. Had less than 200 rounds through it, immaculate condition. Rare in the UK as most are imported with the shorter 20" barrel. Threaded by Lawrence Precision in M18x1, with Tikka/Sako stainless protective cap. Primers are limited to 200 per member. *These are long burn tracers & tracer spotters, machine pulled and may show some slight marks from the removal process. 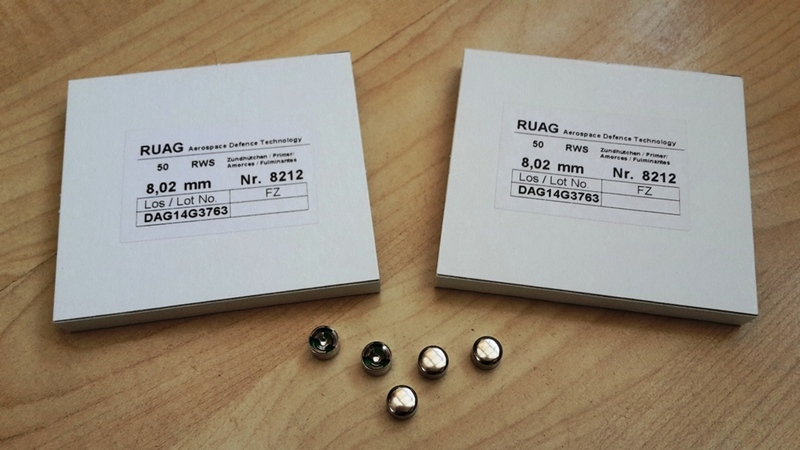 They are clean and shoot very well, almost zero failure rate. Approximate tracer weight is 638gns. More product photos to follow. 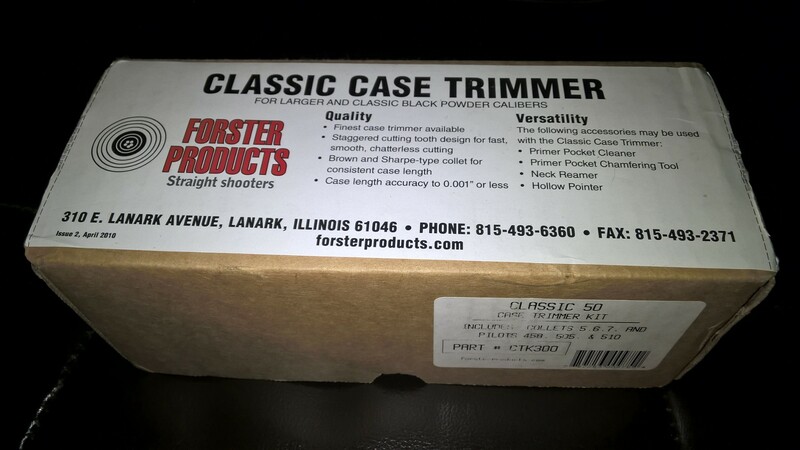 Forster Classic 50 Case Trimmer Kit. Boxed, opened but unused, comes with pilots 458, 505, 510 and collets 5,6 & 7. £80.00 posted. Used Once to deliver Electronic components to the MOD. Cases then stored until released for disposal at auction. These are in As New condition with brand new replacement foam inserts (50mm base, 45mm mid section, 40mm lid) so are ready to cut to your own custom design. 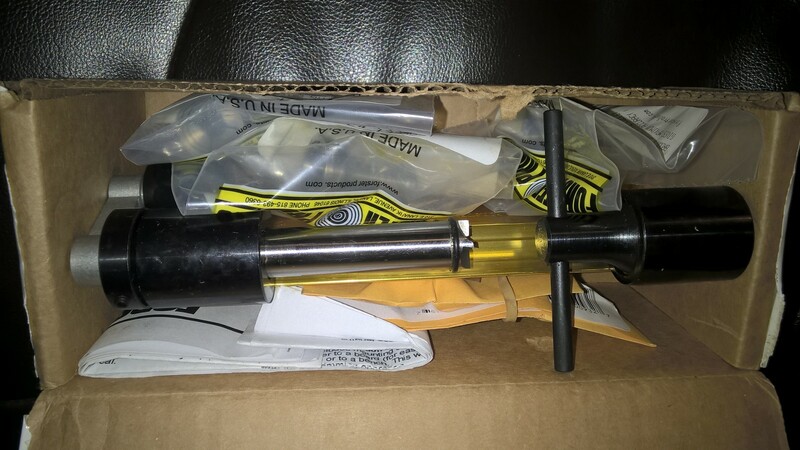 The all important internal dimensions are a very generous 50" x 14.5" x 6" which makes them suitable for most large rifles, with the exception of those 50cals that don't have removable barrels. See pic of Barrett 98B in 338LM (not included) lying on base layer. 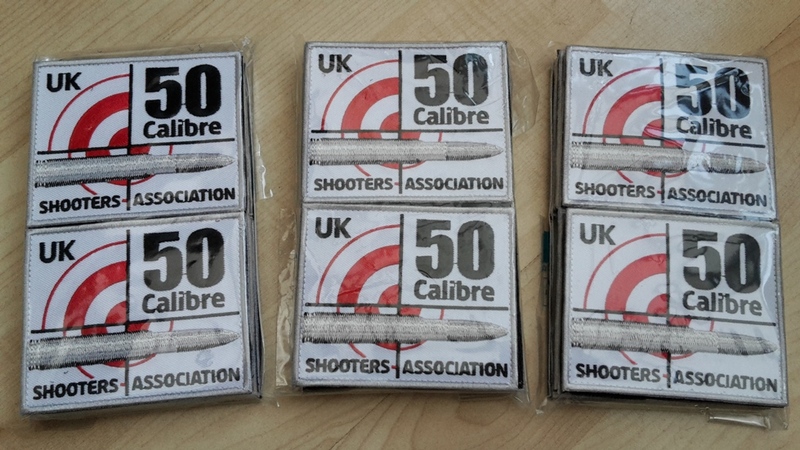 I'm selling these exclusively to FCSA, ODRC & LPSC members for £150.00 including new foam as described above. My supplier has approx 35 left (out of 60) of which I've already sold 23. I'm taking orders in batches of 10 and paying for them up front, so if you want one (or more) I'll need to take payment from you to secure your order, as I'm not prepared to take the risk of being left with a number of unsold cases due to "unexpected" cancellations. Once paid for, your case(s) will be checked and then stored until such means as can be delivered or forwarded to you. I'm at most Senny F shoots, can have them taken to Warminster IR2 shoots, or you can find me shouting at people (nicely) as the RCO at Salisbury Plain Javelin shoots. Alternatively you can arrange for a courier to collect from my home address (details of which will be provided upon request). LYDD SHOOT SCHEDULED FOR THE 26TH FEB HAS BEEN CANCELLED. You will need to register an individual user account. All new accounts need approving by the Chairman, don't forget to send a brief email introducing yourself. This applies to all members of FCSA, ODRC and visitors. Range bookings can now be found in the members only section of this website. Bookings at all field firing areas are limited (other than Lydd) until Home Office consultation results are announced. New range facility at Eskdalemuir available to members.